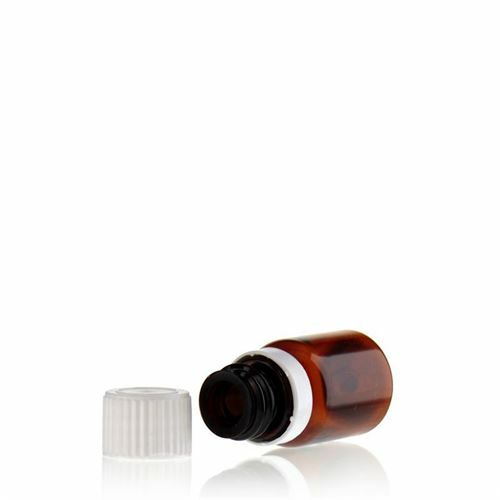 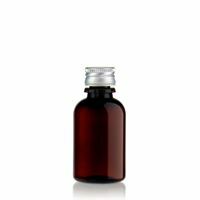 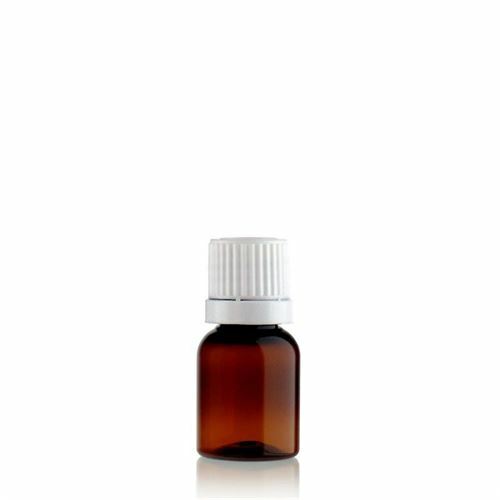 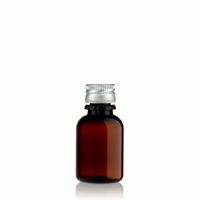 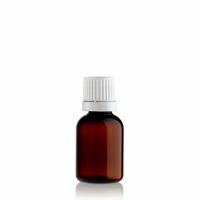 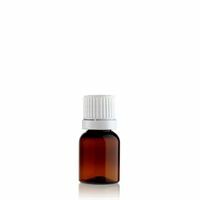 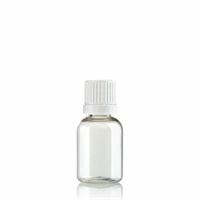 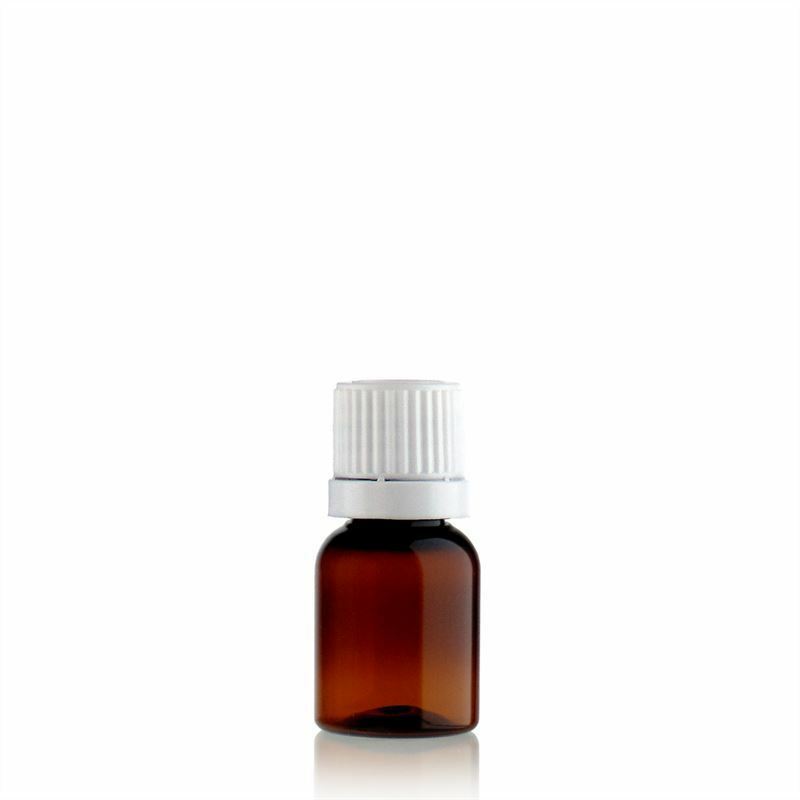 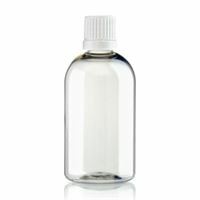 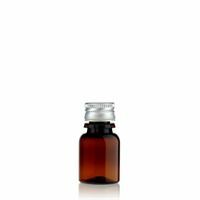 10ml brown PET bottle "Easy Living" with sealing cap This bottle protects the content effectively from light and is food-suitable. 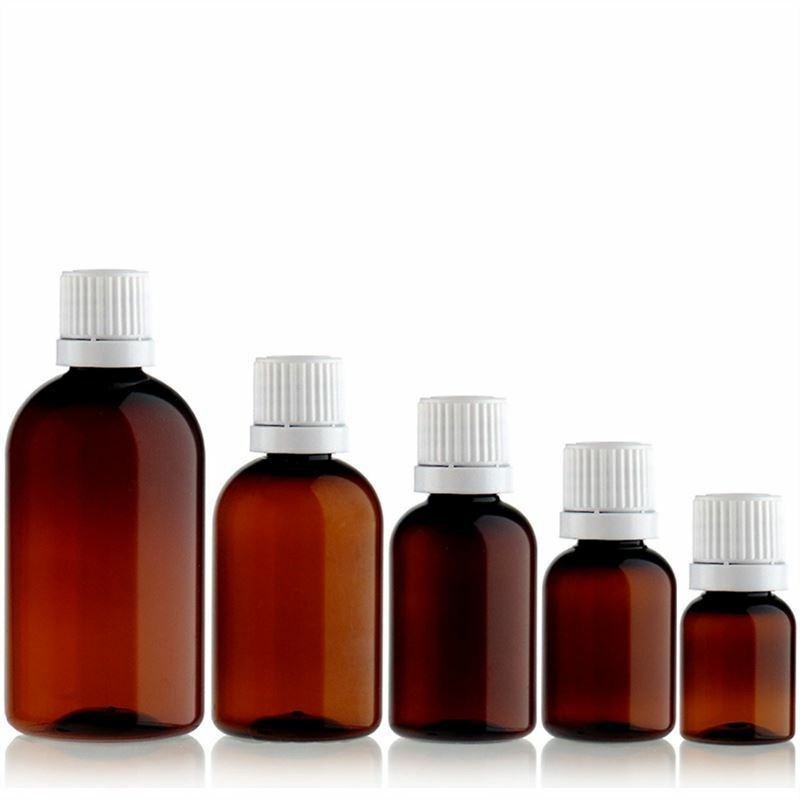 Advantages: low weight, high ressistance, low price! 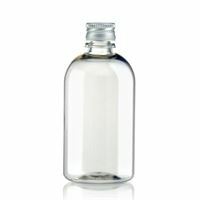 Universally suitable for storing liquids, e.g. Essences, extracts, oils, perfumes etc. 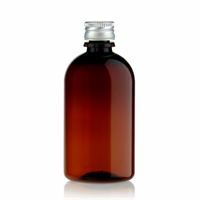 Also available in 20ml, 30ml, 50ml, 100ml.